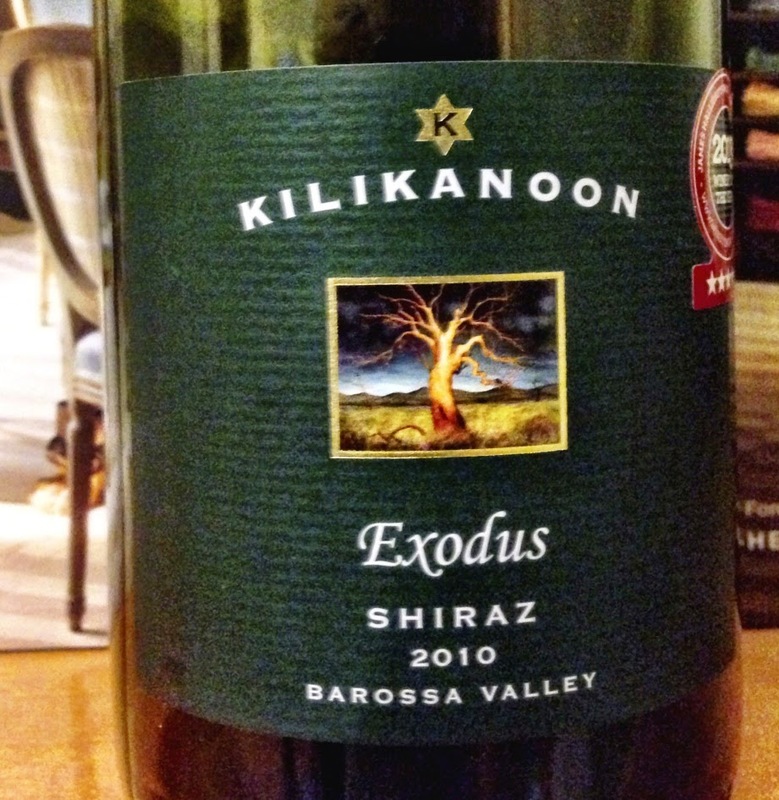 This is a very attractive shiraz from the Barossa Valley by Kilikanoon. A saturated purple in colour, its aromatics remind of dark cherry, dark plum and warm, approachable cooked spices. The wine has seen a lick of oak which shows itself in the vanilla and coconut characters on the palate, but has been well handled. The palate is deeply balanced with the flavours of dark cherry and plum and soft spices carrying through. The length on the finish is towards long. Overall, this is a serious wine that I think substantially outperforms for its price.